These latest stats on identity theft prove this is a crime on the rise. While credit cards, e-commerce, and data-storing devices have changed the pace of modern life, they have also opened you up to one of the most frightening experiences out there: identity theft. Identity theft is unfortunately common, and the threat grows as it becomes easier to store financial and personal data online. How can you avoid becoming one of these scary stats on identity theft? Protect yourself with knowledge and the right resources. 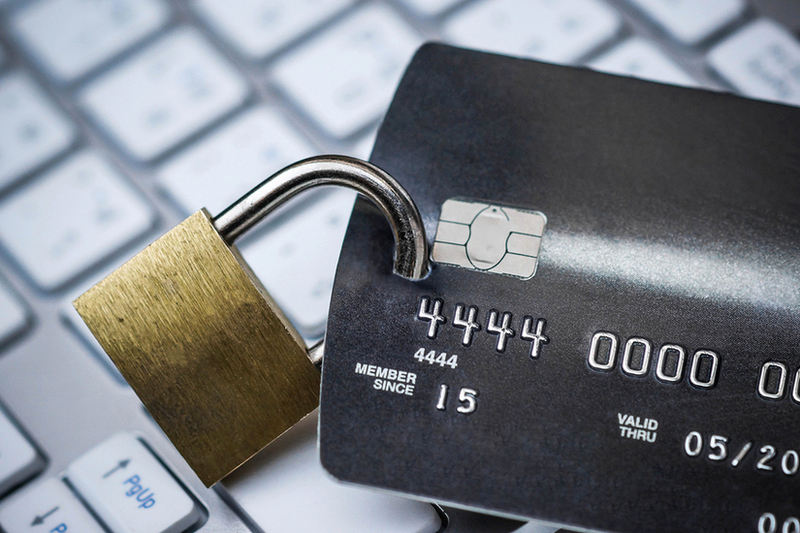 Protect yourself from identity theft by being proactive with your security. Be social-savvy: Social media accounts can be hijacked easily, so be aware of what you post and what you have in storage spaces or online chats. Don’t add or share information with people you don’t know in person. Get Insurance Against Identity Theft: Did you know some credit monitoring apps offer up to $1 Million identity fraud insurance. The small monthly fee to sign up for this app will seem insignificant considering you can improve your financial health while you feel safe against this crime on the rise. Especially after reviewing the latest stats on identity theft. Enable two-factor authentication: A growing number of sites now allow you to enable two-factor authentication for sign-in. Typically, you’ll receive a code via text or email that will allow you to complete the process while preventing thieves from accessing that account. Utilize alerts: Most financial sites will offer you an alert system that lets you know everything from suspicious activity to a low balance. These notifications will help you detect any fraud immediately, so you can proactively protect the rest of your accounts. Act fast: If you notice any suspicious activity, the faster you act, the better. Notify your financial institution or lender if you detect fraudulent activity on any account as they’ll be able to help protect you from further damage. The number one way to protect yourself from theft is by monitoring your credit. What is the Number One Way to Protect Yourself from Identity Theft? All of the above tips are easy ways to boost your protection against identity theft; but when it comes down to it, the number one way to protect yourself is by regularly monitoring your credit. 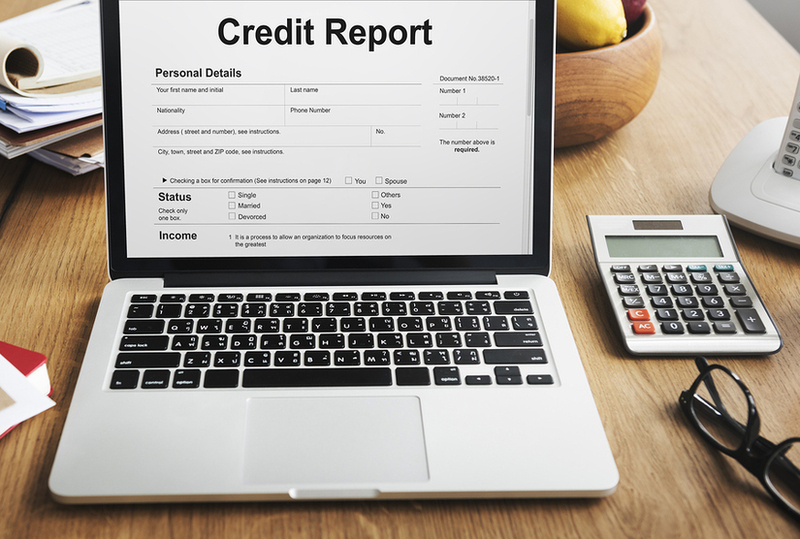 Your credit reports will reflect any new accounts taken out in your name, as well as any spending that is out of line with your activity. Should you find any unknown action on your report, you can take steps like freezing your credit, which means that no new accounts can be opened in your name without a second form of verification from you. To find the best credit monitoring service, look for one that allows you to see any deficiencies in your credit, and one that will help you work towards raising your score, whether or not you’ve been a victim of fraud. Get started today and protect yourself for the future.